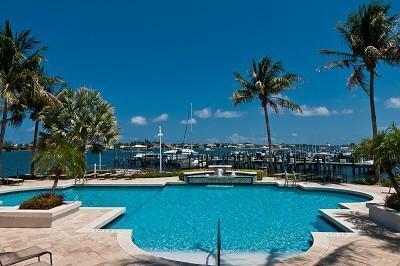 Welcome to Yacht Club on the Intracoastal. 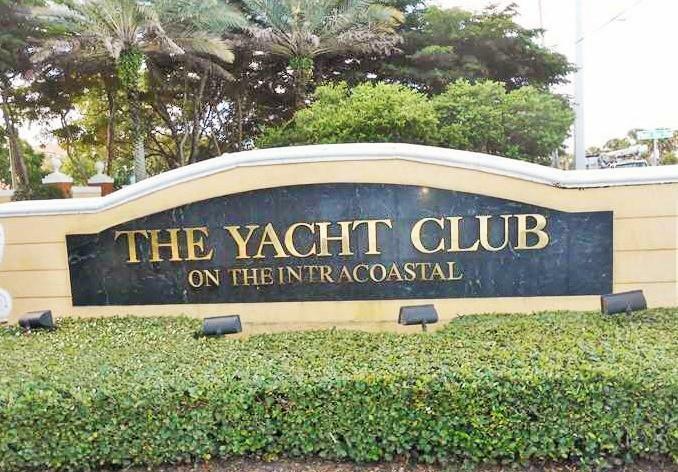 "A Resort Style Intracoastal Community"
The Yacht Club is a beautiful gated community of Mediterranean style condominiums and townhomes on the Intracoastal waterway in Hypoluxo, Florida. The Yacht Club is situated on 26-acres of tropical lush landscaped grounds with sprawling green space. Resort style amenities include: luxurious waterfront clubhouse, two pools, jacuzzi, tiki bar, a nature preserve mediation pond, fitness center, business center, movie theater, tennis courts, sand volleyball court, dock park, fishing area, fitness trail, and a 46-slip marina.